Your customers are out there - show ‘em what you’ve got. It’s time to reach out and start the conversation. Your customers have problems, and they are looking for someone to solve them — make sure it’s you! We work with you to learn who your potential clients are, what motivates them, and then best communicate your value to them. From concept to implementation, we’re positioned to get the outcomes you want. A full-scale integrated branding and marketing campaign for Tourism Nanaimo. 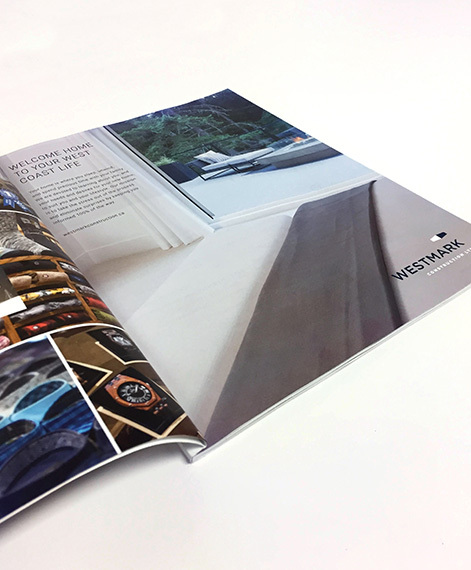 Consulting, strategizing and executing with ongoing marketing for Westmark Construction. 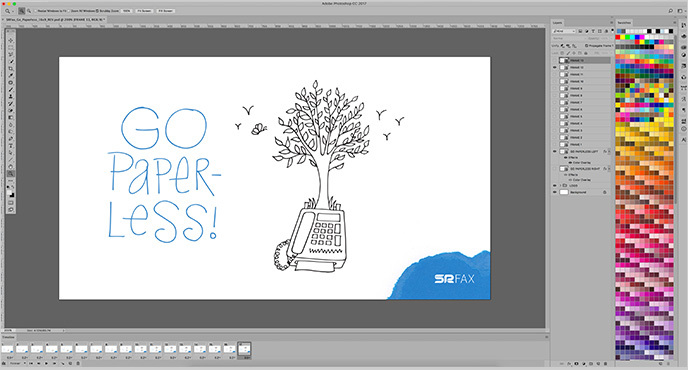 Analyzing past advertising efforts to rethink and execute a campaign for SRFax. We’re into digital marketing, too! Plan & execute a campaign that gets results.